Art Osaka : July 12 Saturday & 13 Sunday at Hotel Granvia Osaka atop Umeda Subway Stattion ! – 12th Saturday 7 ~ 9pm for invitation holders & paying guests ?! 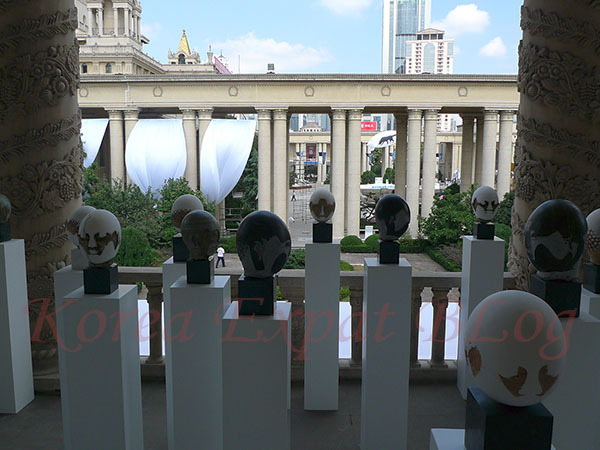 ShangHai Contemporary : September 12 Friday ~ 14 Sunday at SEC ShangHai Exhibition Centre .